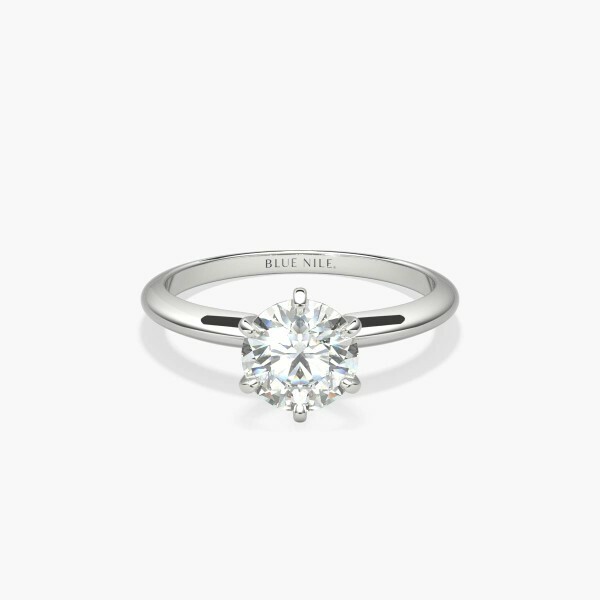 This platinum six-claw solitaire is the ultimate classic engagement ring style. Crafted to showcase your choice of diamond, six slim platinum prongs secure and support the centre stone. 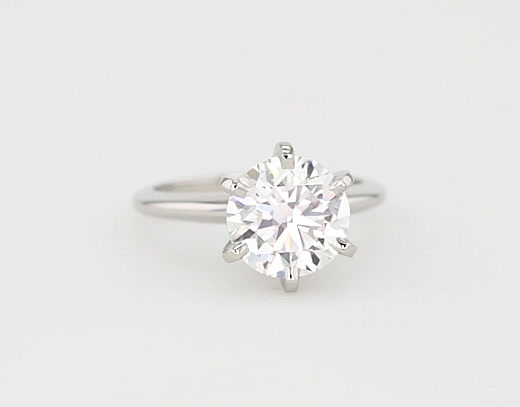 The slender silhouette and polished finish of this solitaire exemplify timeless design, proving simple can be truly stunning.